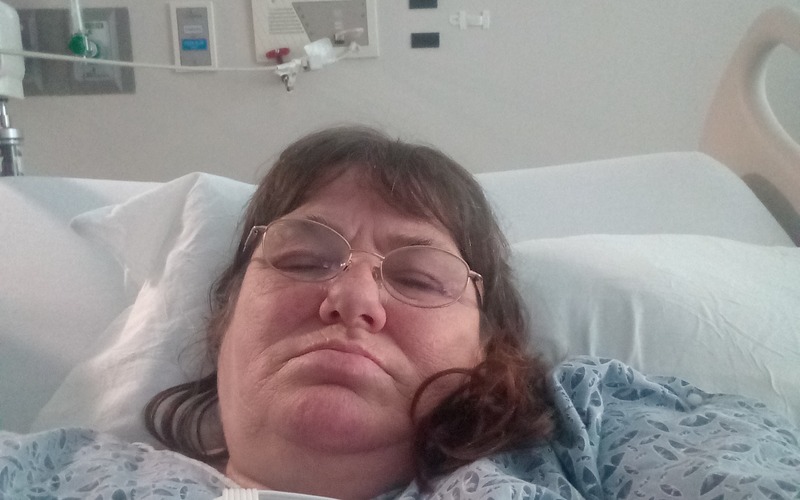 WUpdate got out of hospital but still have a slew of doctors bills I have at least 5doctors physical therapy nutritoinlist and medical supplies. the bills and equipment bills building up really quick . I am in Aiken regional hospital in room 507 anything will help I have a blood clot in my leg. My sugar was 551,enzines we're high about 350, claresterol are high about 325.
they are testing my heart I also have muscle spasms all over weak on left side and have to have my feet operated on due to hammer toe,they are replacing all toe nuckles and have to cut were the tedens are also have to open and shave the bone on bloth feet,In the morning they are putting me under for a to check my stomach and stretch my esophagus is it changed with this episode.